The awards ceremonies themselves may not be to everybody’s taste but the delayed UK release schedule means the early months of the year are packed full of Best Picture contenders. 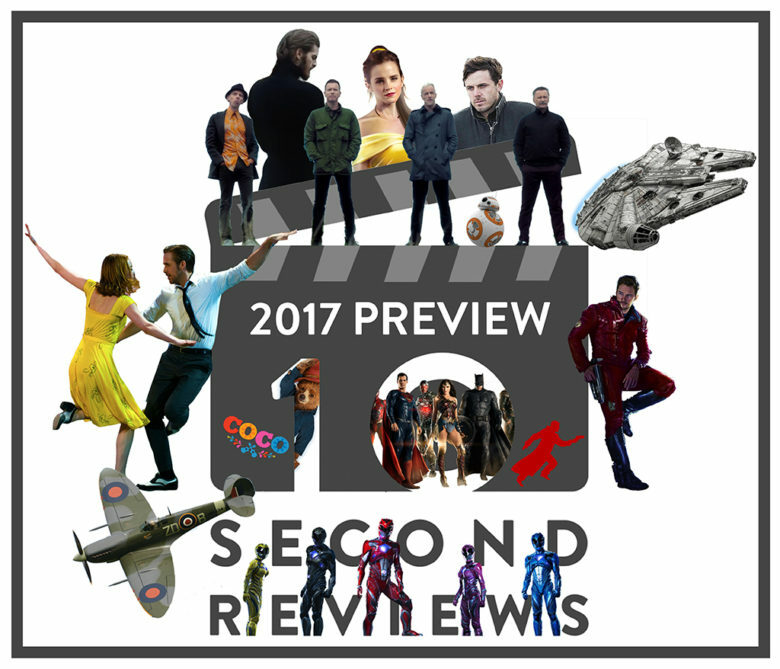 Some of the highlights this year include musical spectacular La La Land, Casey Affleck’s Manchester by the Sea and Scorsese epic Silence. Sequels aren’t always a cause for celebration (Pirates 5, Fast and the Furious 8) but three follow-up films in particular have got us excited this year. Blade Runner 2049 will see Denis Villeneuve attempt to recreate the success of the seminal ’80s sci-fi with the help of Ryan Gosling and the returning Harrison Ford. T2 – Trainspotting ticks all the right boxes with director Danny Boyle and all of the original cast returning after a 21-year hiatus. And Marvel’s most successful outing so far returns in Guardians of the Galaxy Vol.2. Younger film fans can look forward to another stellar year. ’90s animated classic Beauty and the Beast will get a live action makeover with Harry Potter star Emma Watson and The Guest’s Dan Stevens in the titular roles. Pixar will look to return to form with Day of the Dead inspired Coco; the studio’s first original film in two years. Paddington 2 will see everyone’s favourite bear return for more marmalade misadventures and Power Rangers gets a big budget makeover with Bryan Cranston on-board as Zordon! Batman Begins, The Prestige, The Dark Knight, Inception, The Dark Knight Rises, Interstellar – how do you follow one of the great six film runs in directorial history? With a World War II thriller starring One Direction’s Harry Styles, of course! Dunkirk tells the story of the famed allied evacuation in France and also features Nolan stalwarts Tom Hardy and Cillian Murphy alongside Nolan newcomers Mark Rylance and Kenneth Branagh. Already heading up 2018 Oscar nods, this one is sure to be epic. After 2016’s summer blockbuster season was a bit of let down, 2017 could be a record year for the race to top the box office. Franchise favourites Transformers, Fast and Furious and Pirates all have new offerings but it’s the usual suspects that look set to succeed when it comes to ticket sales. Despite being critically panned, DC’s Batman vs Superman had no problem filling multiplexes and follow up Justice League will no doubt make an even bigger impact. Marvel have Spiderman: Homecoming and Thor: Ragnarok coming out later in the year, but May release Guardians vol.2 is odds on to be their biggest earner. In all honesty though there is only one contender for the top spot, Star Wars: Episode VIII. Following on from the success of The Force Awakens and Rogue One, Rian Johnson’s sequel will surely break records again. Anyone who thinks otherwise, we find your lack of faith disturbing.